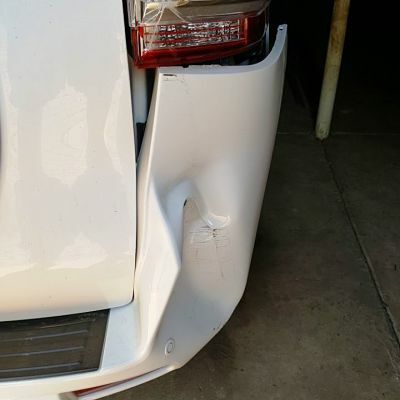 Looking for a bumper repair cost that is efficient in the city of Jacarandas - Welcome to Pretoria’s legendary bumper repair outlet. 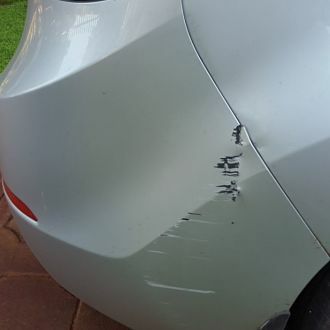 Firstly Bumper repairs Pretoria have been performing Corsa, Ford and Toyota amongst many others, repairs since 2007. Secondly we have been servicing the Greater Pretoria area in a professional and convenient manner for years. Thirdly and most importantly our minor crash repairs are impeccable as our customers will testify to. Moreover we treat and care for your vehicle as our own. In conclusion the repairs done to the highest standard. Just search for a panel beater near me. The owner is on site for instance to make sure of quality workmanship. ​ Above all he loves auto repair. 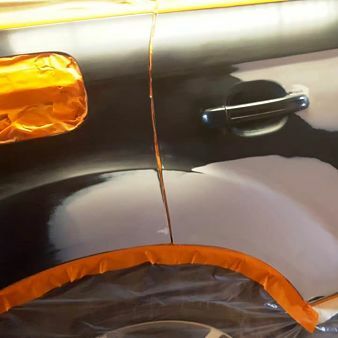 Collision repair is one of our specialities and we offer a comprehensive range of services designed to make your car look like new for a nominal fee. The team specialise in providing private and commercial customers a full service. 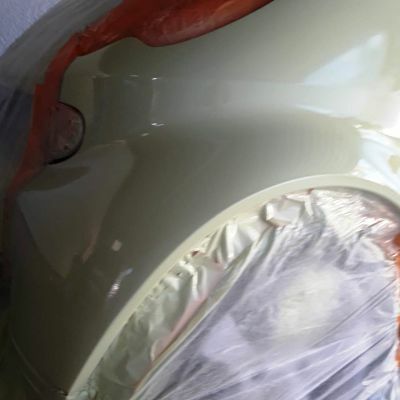 Consequently we range from Bumper repairs, mag repairs to dent removal. Our services certainly have you covered. We offer competitive prices because we give excellent value every time you decide to work with us. Your car, whether it’s a Ford or a Honda, is in good hands with us. ​Furthermore forget about buying a bumper repair kit online for the reason that we are experienced and call the pros today to get access to quality repairs and certified technicians who will do the job better than anyone else. Try our bumper reinforcement repair and other bumper services now and hence see for yourself what difference it makes in your life and for your vehicle. Our team includes skilled technicians. Due to the fact they use state-of-the-art equipment their bumper repair service is efficient and fast. 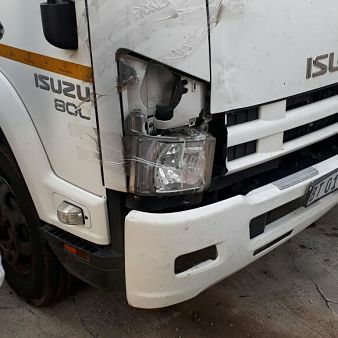 As soon as we receive your call and you approve our quote, we can start as quickly as possible and repair your bumper similarly any other damaged part of your vehicle. This is a cheaper alternative to bumper replacement and as a result save you from any hassels. Stop driving with a damaged or broken bumper in other words it is dangerous to drive a partly broken vehicle. Contact us as soon as you can for all your plastic bumper repair needs. We provide all our customers with high-quality workmanship and likewise great customer service. Our outfitted and equipped team have the tools to, in contrast, complete most minor repairs. Even more, we also have the paint products for spray painting. Our customers tend to look for a cheap way to get the damage repaired without filing an insurance claim. Consequently excess amounts are mostly covered. We use the highest quality equipment in the bumper repair industry. Due to this, it makes sure your vehicle gets back to its pre-damaged condition, fast and most noteworthy professionally. The experienced team are motivated and have been doing this for many years, hence, true assets. All customers are VIP. In other words the team ensures that your experience is memorable and professional. The great Benjamin Franklin once said:"Lost time is never found again." Agreed. We love Pretoria for the reason that we have lived here for many years. We probably know all the ins and outs to get you the best prices for the services we provide. Bumper repair Pretoria are happy to share some DIY tips and tricks. One of our favourites is the bumper repair with hot water. Therefore we always advise that a professional repair your car. Your vehicle is so our number one priority. Years of experience will show in the work done. In other words we know how to do it. To set a new standard of Bumper and car repair by providing the highest quality service". This is for every valued customer. 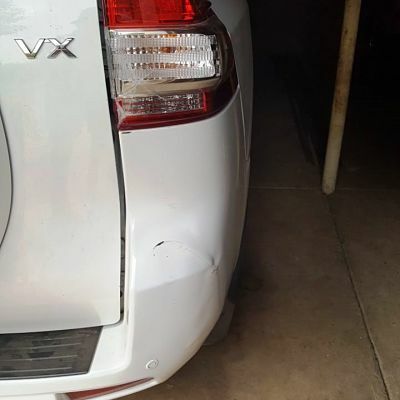 Therefore whether you have a bumper scratch or need a whole panel replaced, as a result, we strive to make your experience unforgettable. Our commitment to industry standards tools and also practices, make for unrivalled local choice. Finally our experienced team strive for greater knowledge alongside learning the latest techniques and practises. Each job is reviewed with you when the vehicle is dropped off. For best results, we take time and care to insure quality and high standards are practised. This is to ensure that you are 100% satisfied. Motorbike spray painting is an art. Unless you have made some mistakes along the way you wont be able to produce a high quality project. Our experience with trucks and bikes is unrivalled. ​Call us and ask about our motorbike spraying prices. 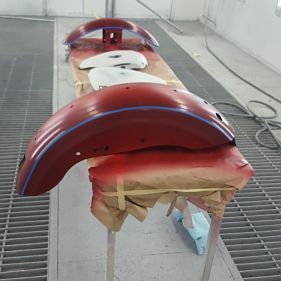 We will restore your bumper to its pre-accident condition in a few short hours while offering you the best in terms of convenience, price, and value. Tell us about your car type, model, color and any other useful details while contacting us and we will give you an estimate. You can send us pictures of your vehicle to give us a better idea of its current state. If you are in the area, you can always stop by and let us take a closer look at your car. Try our same day service and help us maintain your vehicle in top condition while saving time and money compared to replacing your bumper entirely. Your scuffed, scratched, detached or dented bumper will soon be a distant memory! We cover not only Pretoria but also Johannesburg since both cites are rather close. Get in touch today to receive a free, no-obligation estimate and ask all your questions to our expert car repair technicians. Our office is located in a convenient location and materials and workmanship are guaranteed. Do you have a BMW, we have worked on all engine types. The fact that we are specialised in bumper and collision repairs make us way more efficient than any other auto body repair shop in the region. Body side moldings, plastic bumpers, towbars and small parts repairs are part of everyday life. 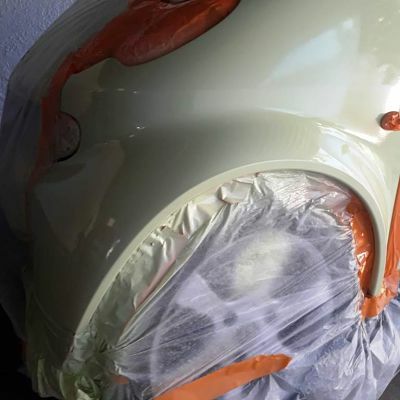 Legendary Bumper Repair Pretoria provides immaculate minor car accident and spray painting services. After one of our services or bumper sprays, your vehicle will be ready for driving. When we give your vehicle back we are sure that the process has been completed to satisfaction. Our services are quick, convenient and hassle free. Panel Beaters in Centurion will repair your car to its previous standard. Whether we are working on a classic car for a collector of cars, or your day to day drive, we take pride in what we do. Our panel beaters have been doing this for many years. Imagine if you had a Bull Bar, no worries right? Now imagine a VW polo front bumper with a Bull Bar on the front. Car repairs would be less in number. Do you perhaps have a Corsa bakkie or a Corsa utility nudge bar? We fix those all the time and some have called us the cheap panel beaters because of it. Ford tyres, mags and wheels, done. 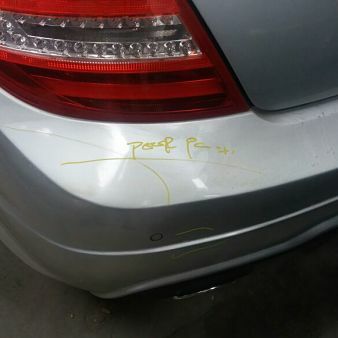 Rust removal or dent repair, it doesn't matter to us, as we love what we do. SUV’s or off road, we work with them all. 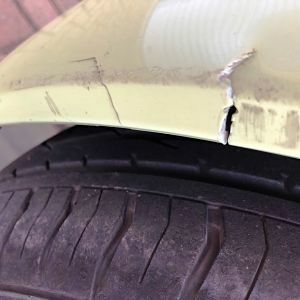 Need a simple scratch removed or a minor accident, we can sort it out. We make cars look great again, for less. Out team also specialise in bumper remove, respray and refit. Reinforcing parts of the car that need it can also be recommended by our professional eye.